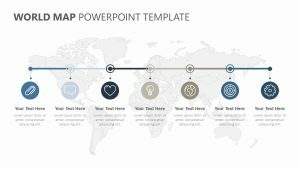 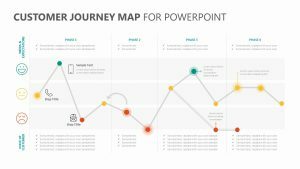 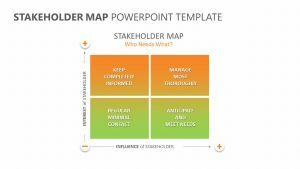 Perfect as an introductory slide or a way to get a general overview of the region, the Scandinavia PowerPoint Map is a map that will let you look at Scandinavia as a whole to get ready to extend your company’s reach to the area. 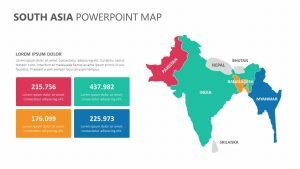 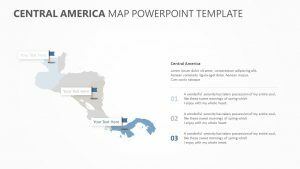 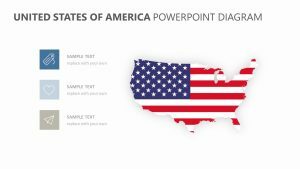 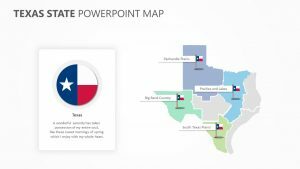 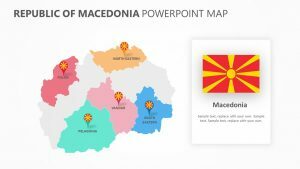 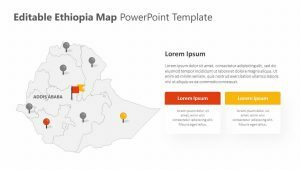 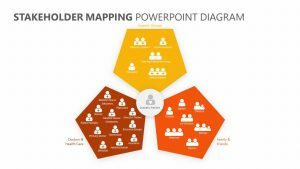 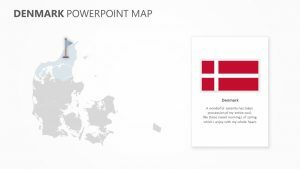 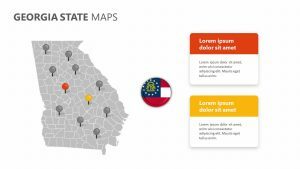 The Scandinavia PowerPoint Map comes as a single PowerPoint slide that has colors and text that you can edit how you like. 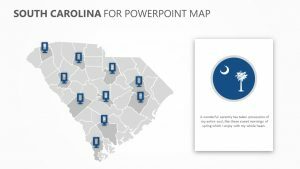 It features a map in the center with the most prominent cities and areas clearly labeled. 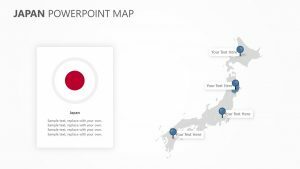 To the right is a space for a subtitle and a bar graph.